Modern and stylish, this Orian Rugs Chunky Shag area rug is a quality accent piece. Decorate the right way with this indoor piece constructed from plush jute material. This product is machine-made, which assures quality. Quality is assured with this solid patterned black rug. 5 ft. 3 in. X 7 ft. 6 in. Chunky Shag Black 5 ft. 3-inch x 7 ft. 6-inch Indoor Contemporary Rectangular Area Rug Modern and stylish, this Orian Rugs Chunky Shag area rug is a quality accent piece. Decorate the right way with this indoor piece constructed from plush jute material. This product is machine-made, which assures quality. 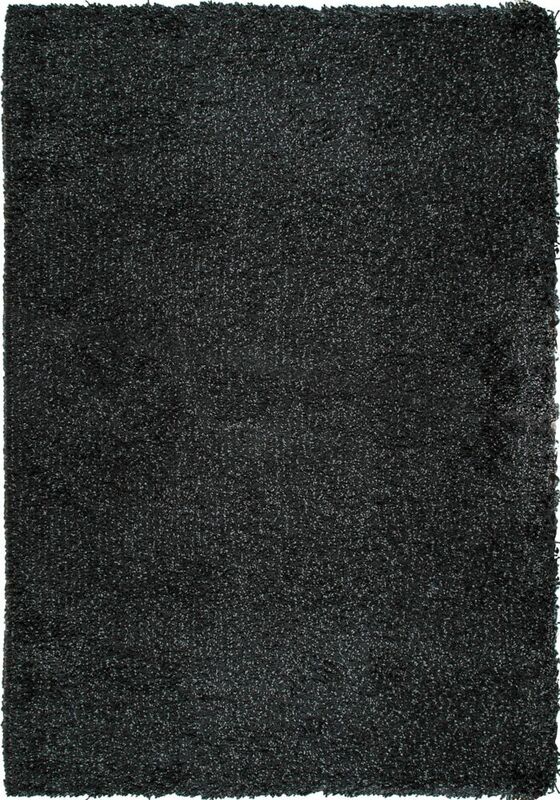 Quality is assured with this solid patterned black rug.